The Bitterroot Valley is located near some of the most exciting whitewater in the country. 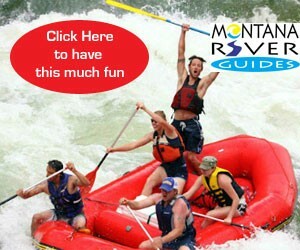 Where can I go whitewater rafting near the Bitterroot Valley? Clark Fork River: The Alberton Gorge along the Clark Fork River packs quite the punch and is located just outside of Missoula. Blackfoot River: Just east of Missoula, the Blackfoot River features a fun whitewater section with the well known Thibodeau Falls. This whitewater is best in early summer. Lochsa River: The Lochsa River parallels Lolo Pass Highway and features multiple class III and IV rapids. 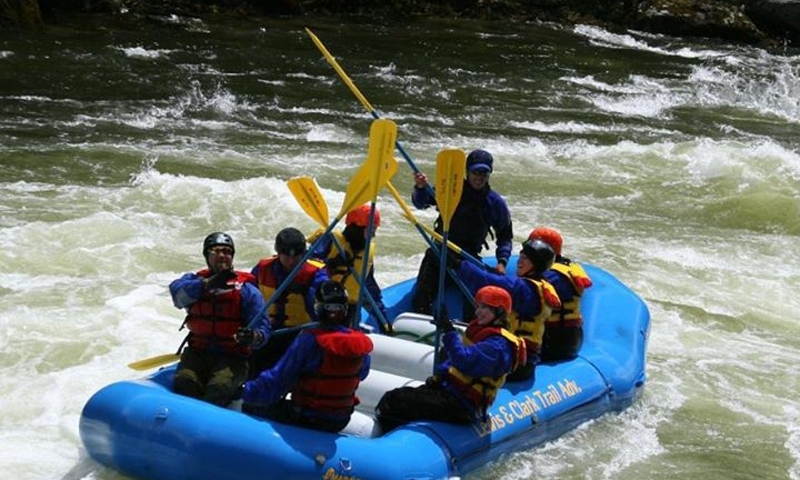 Selway River: Rafting the Selway River requires multiple days and quite a bit of planning. Go on a guided trip and enjoys some of the most stunning scenery around, right in the heart of the Selway-Bitterroot Wilderness. It begins deep in the wilderness and eventually merges with the Lochsa River. 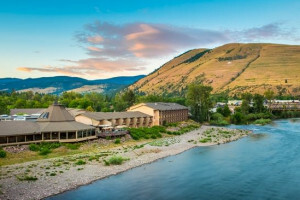 Salmon River: The Main Fork of the Salmon, also known as the River of No Return, can be enjoyed via a multi-day rafting trip or on jetboat. The peace and quiet become a non-existent with the jet boats, but the mellow rapids are great for families. Where can I find a guided trip? Right here. 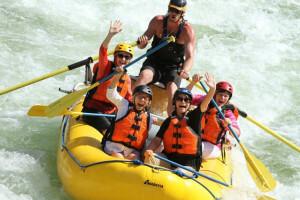 Check out the outfitters listed on this page to find your ideal whitewater rafting excursion near the Bitterroot Valley.